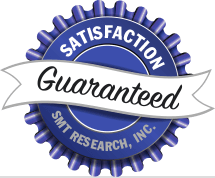 SMT Research guarantees every product we sell meets or exceeds industry standards for quality. 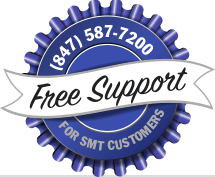 If you receive a product from SMT Research that fails to meet your quality expectations, you may return the unused product within 30 days for a full refund. Shipping fees are not refundable.